Doliprane is used for symptomatic treatment of pain of mild to moderate intensity and / or febrile conditions. 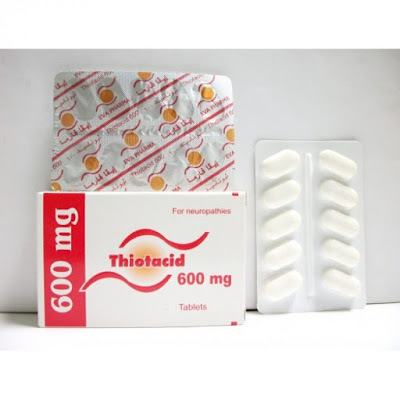 It is prescribed to treat Fever, Muscle Pain, Pain and Sciatica. Doliprane tablets/capsules/suspension contain paracetamol as its active ingredient. 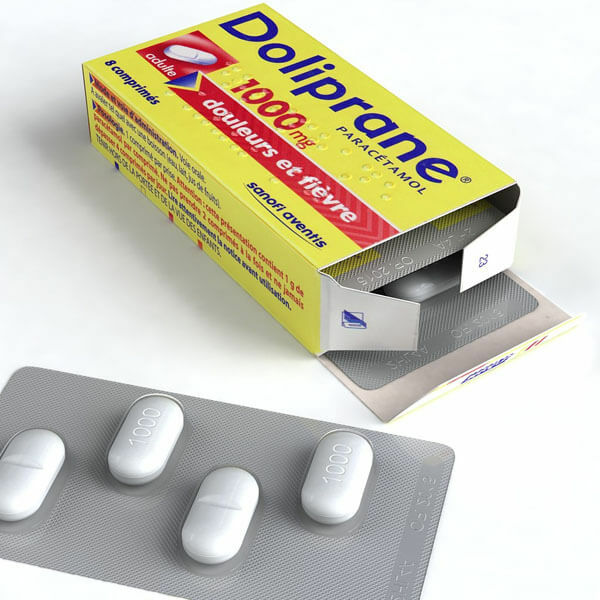 Doliprane capsules should only be used orally. The capsules should be swallowed with any drink (eg. water, milk, fruit juice). Capsules are not prescribed to children under 6 years. For them use any other drug form specially syrup. In children, doses must be regularly spaced, including at night, preferably gap of 6 hours or at least 4 hours. In adults, the gap must be spaced at least 4 hours apart. Doliprane Capsules are prescribed only to adults and children from 27 kg (about 8 years and older). In children, it is imperative to respect the dosages defined according to the weight of the child and thus to choose a suitable presentation. Approximate ages by weight are given for information purposes only. The recommended daily dose of paracetamol is approximately 60 mg / kg / day, divided into 4 or 6 doses, ie. approximately 15 mg / kg every 6 hours or 10 mg / kg every 4 hours. 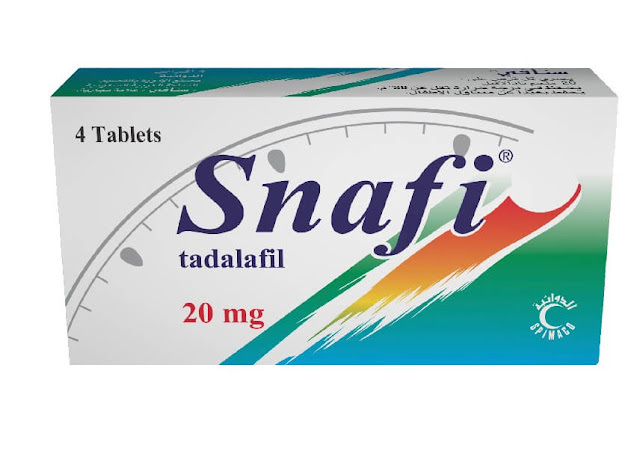 For children weighing 27 to 40 kg (approximately 8 to 13 years), the dosage is from 1 capsule to 500 mg per dose, to be renewed if necessary after 6 hours, without exceeding 4 capsules per day. For children weighing 41 to 50 kg (approximately 12 to 15 years), the dosage is from 1 capsule to 500 mg per dose, to be renewed if necessary after 4 hours, not to exceed 6 capsules per day. The usual dosage unit is 1 to 2 capsules to 500 mg per dose, to be renewed if necessary after a minimum of 4 hours. It is generally not necessary to exceed 3 g of paracetamol per day, ie 6 capsules per day. However, in case of more intense pain, the maximum dosage can be increased up to 4 g per day, ie 8 capsules per day. Always respect an interval of 4 h between two doses. Recommended maximum doses: see Warnings and Precautions below. Studies in animals have not shown any teratogenic or fetotoxic effects of paracetamol. Clinically, the results of epidemiological studies seem to exclude a particular malformative or foetotoxic effect of paracetamol. As a result, paracetamol, under normal conditions of use, may be prescribed throughout pregnancy. 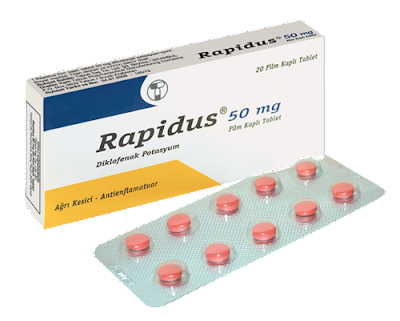 At therapeutic doses, administration of this medication is possible during lactation. In case of severe renal insufficiency (creatinine clearance less than 30 ml / min), the interval between two doses should be increased to a minimum of 8 hours. The dose of paracetamol should not exceed 3 g per day, ie. 6 capsules. Doliprane comes in many forms and sized usually tablets, capsules and suspension of 500 mg or 1000 mg can be found in different countries. OTHER ANALGESICS and ANTIPYRETICS-ANILIDES, ATC Code: N02BE01. N: Central nervous system. Paracetamol has a central and peripheral mechanism of action. Patients to hypersensivity to Paracetamol or other constituents in the product should not use Doliprane. 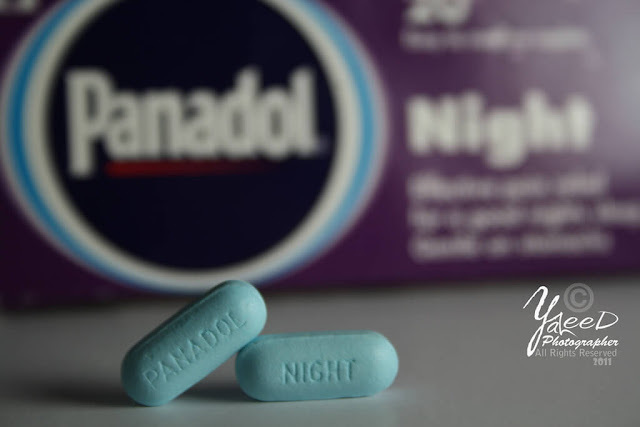 Verify the absence of paracetamol in the composition of other drugs. Do not take more Doliprane than maximum dose. Taking paracetamol may distort the glucose dosage by the glucose oxidase-peroxidase method in abnormally high concentrations. Taking paracetamol can distort the dosage of blood uric acid by the phosphotungstic acid method. The risk of severe intoxication may be particularly high in elderly, in young children, in patients with hepatic impairment, in chronic alcoholism, in patients suffering from chronic malnutrition. In these cases, intoxication can be fatal. Nausea, vomiting, anorexia, pallor, abdominal pain usually appear within 24 hours. Overdosage with 10 g of single-dose paracetamol in adults and 150 mg / kg of body weight in a single dose in children results in hepatic cytolysis that may result in complete and irreversible necrosis. Indicating hepatocellular insufficiency, metabolic acidosis, encephalopathy, which can lead to coma and death. At the same time, there is an increase in hepatic transaminases, lactic dehydrogenase, bilirubin and decreased prothrombin levels that may occur 12 to 48 hours after ingestion. Take a tube of blood plasma to the initial dosage of paracetamol. Rapid evacuation of the product ingested by gastric lavage. Treatment of overdose typically includes administration as early as possible of the antidote N-acetylcysteine intravenously or orally if possible before the tenth hour. A few cases of hypersensitivity reactions have occurred such as anaphylactic shock, angioedema, erythema, urticaria, skin rash have been reported. Their occurrence requires the permanent cessation of this drug and related medicines. Very rare cases of thrombocytopenia, leukopenia and neutropenia have been reported. Now you know most of the things about doliprane, still have any question and want to ask from us? use the comment box and we will be answering you as soon as possible. You can also tell us that why this medicine is prescribed to you by your doctor or taking this medicine your self? then you should first learn about self medication from this post.